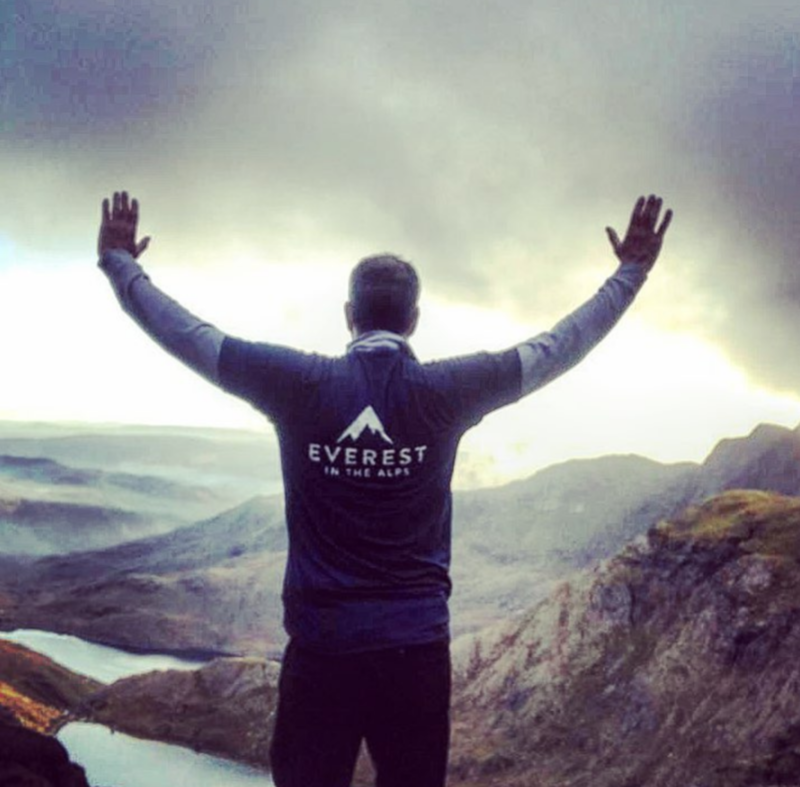 Welcome to our 2019 meet the team series, where we’ll be delving into the minds of our team members as they prepare to take on Everest in the Alps 2019. First up is Team Sagarmatha! We have chosen to combine these passions to improve the treatment of Brain Tumours in children. funds for research into paediatric brain tumours. courage, strength and a smile. What’s your inspiration for taking on such an epic challenge? SM and DF: Our friend’s son, Alec, died of a brain tumour aged 9. Before he died, this extraordinary boy made his parents promise to do everything they could to make sure that what happened to him did not happen to any other children. It was this Promise that led them to start working with the Brain Tumour charity (his Mum is now head of Strategy at the charity) and inspired their friends, including us, to support them in their quest. We have supported them over the years in developing a new funding strategy for The Brain Tumour Charity which uses a venture capital investment model to raise funds to invest in companies seeking a cure, rather than simply relying on donations; in 2018 we arranged the Sun Flower Ball to mark the 10th Anniversary of Alec’s passing – raising over £200k; and now we are supporting the Everest Centre. We also lost a close friend in 2017 to a brain tumour – he was only diagnosed six weeks before he died. He left his wife, two year old daughter and two step sons. under the age of 40; and it receives only 2% of cancer funding in the UK. That maths simply does not add up and a cure can’t wait! RB: I first heard of the challenge through some of the 2018 participants and the Ritchie family and it immediately struck a chord for me. 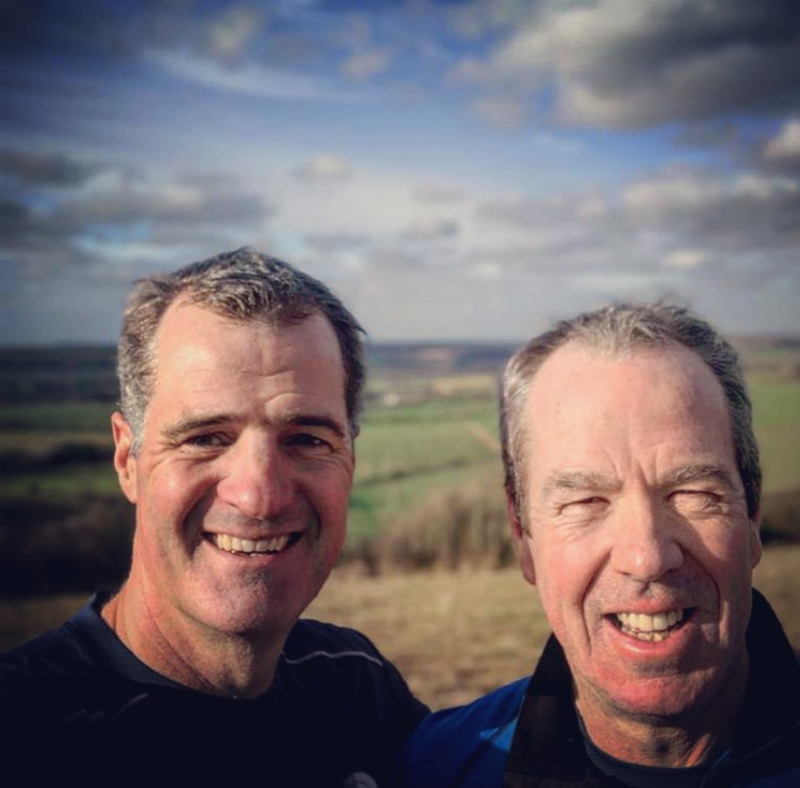 It is a combination of the charity which has become more and more emotive for me over the last few years and my love of a challenge, particularly in the mountains. As a team we have been close to at least three situations with friends and families in common who are either battling with or have suffered loss from this brutal disease. The more you talk to people and the wider we have spread our net in our fundraising and awareness of the event, the more stories and people effected emerge. 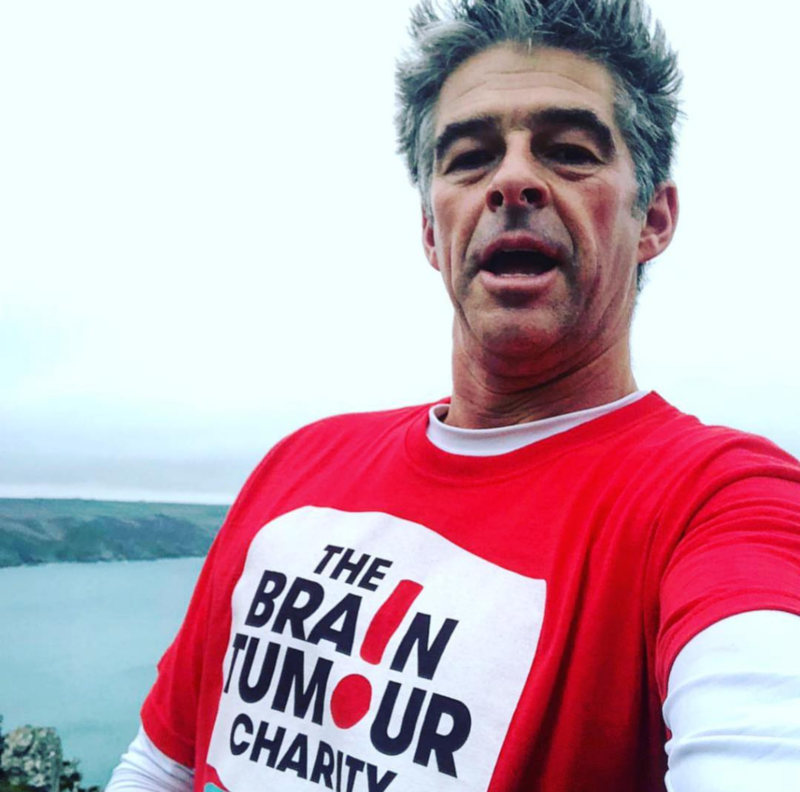 So far it has been as much of a physical journey of fitness building for the event as it has been of an emotional one, as awareness grows of just how underfunded and worthwhile the Brain Tumour Charity is. I am unashamed to say I have shed a tear on a few occasions already…. sorry Team not very macho! 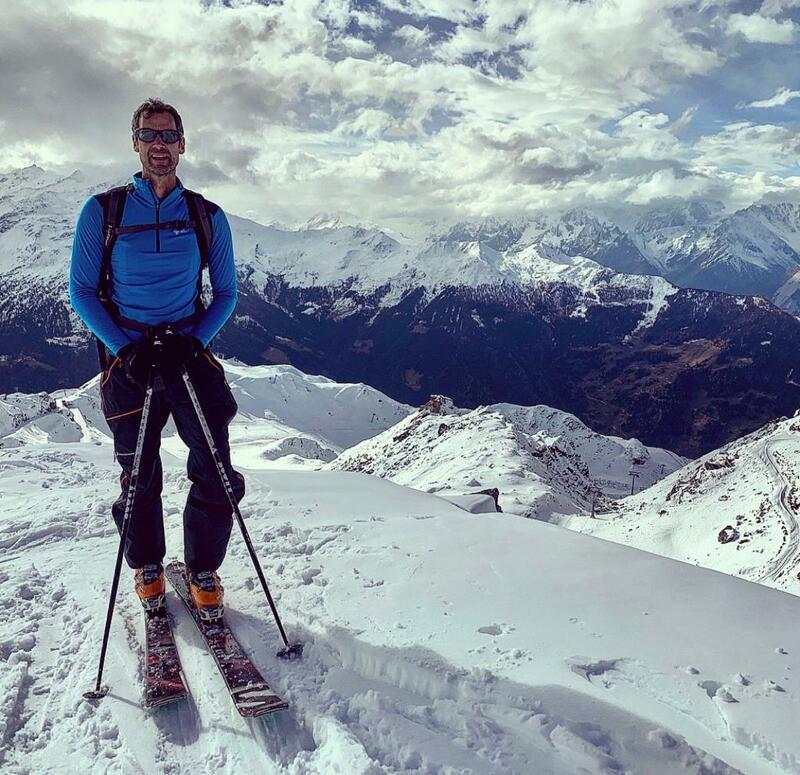 On a more selfish level, I have a life long passion for skiing and ski touring. Maybe it is escapism but I love to have a challenge to aim at, to help punctuate a daily commuters life and desk job. Thankfully I also have a hugely supportive wife and family to whom I have built up a debt over the years! There is nothing better than sharing a common goal with a great group of friends in difficult conditions. (1) principally because last year my wife climbed the 3 peaks and watching her train, watching her work so hard and watching her enjoy it so much inspired me that maybe I should do something at some point. (2) A creeping understanding that I was sensationally unfit but did not have the mental strength to go to the gym when I had nothing to get fit for beyond general health reasons and / or vanity. 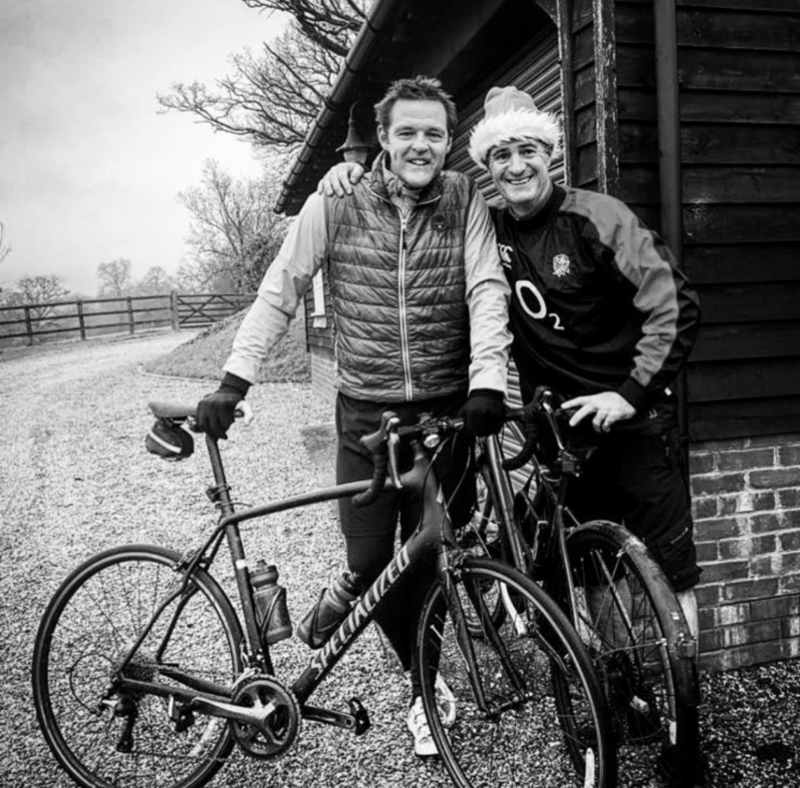 I still think I am a sporting god aged 21 not an unfit man of 46…. (4) then the reality that I am very fortunate, very lucky and very privileged and if I can do something to help people in anyway then I should do so. Why Everest in the Alps? SM and DF: The challenge is to climb the 8,848 vertical metres that Mount Everest sits above sea level. 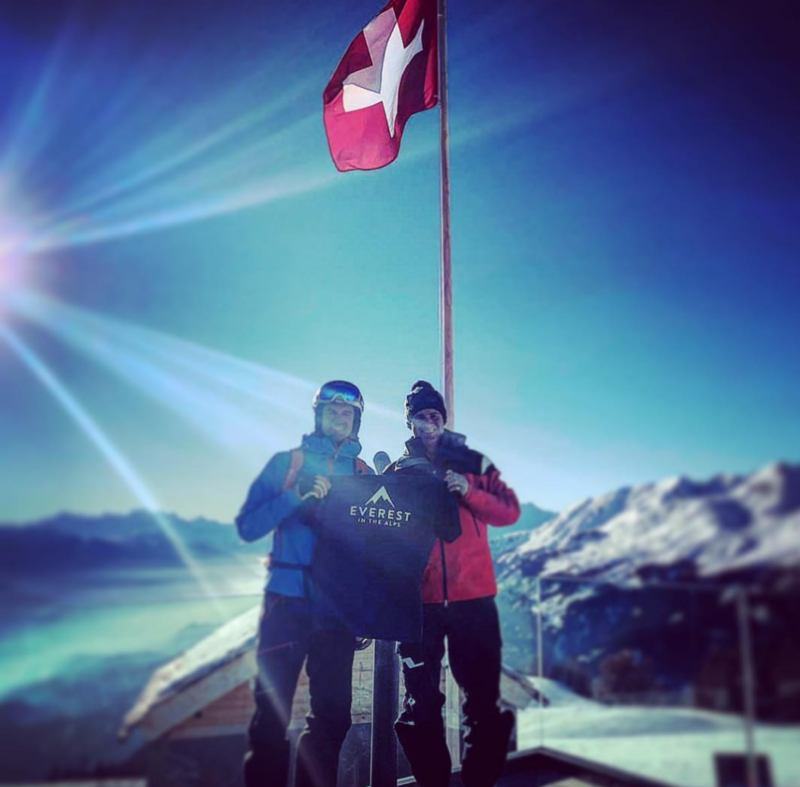 This is done “skinning” uphill on skis over four days in the Swiss Alps. We will complete around 20 individual ascents over the four days. 8,848m is around 5 miles straight up. It is the height at which you would find an aircraft flying. Each day we will climb for 10-12 hours, burning 10,000 calories and using the energy required to complete three marathons – each day! Each day we climb vertical 2,000m to 2,500m to reach the overall target and we will be reaching altitudes of 3,500m. We will sleep in mountain huts and set out before dawn in temperatures that can drop as low as -30c. This has been described as the hardest four days on skis. It combines the physical and the mental; the team and the individual. It is a challenge that you can’t complete without a team around you to give support and drive you through the relentless hours of climbing. But it is also hugely individual when it comes to the training and preparation. It removes the death risk of actually climbing Everest, but captures it awesomeness in the scale of the challenge. They say that 100g on your feet is like walking with 1kg on your back. The combined weight of our boots, skis, bindings, skins comes in around 6kg. Therefore the equivalent of 60kg on your back, with the addition of our actual back packs! Carrying that lot up hill, and at times above 3’000m altitude will be unlike anything we’ve done before. 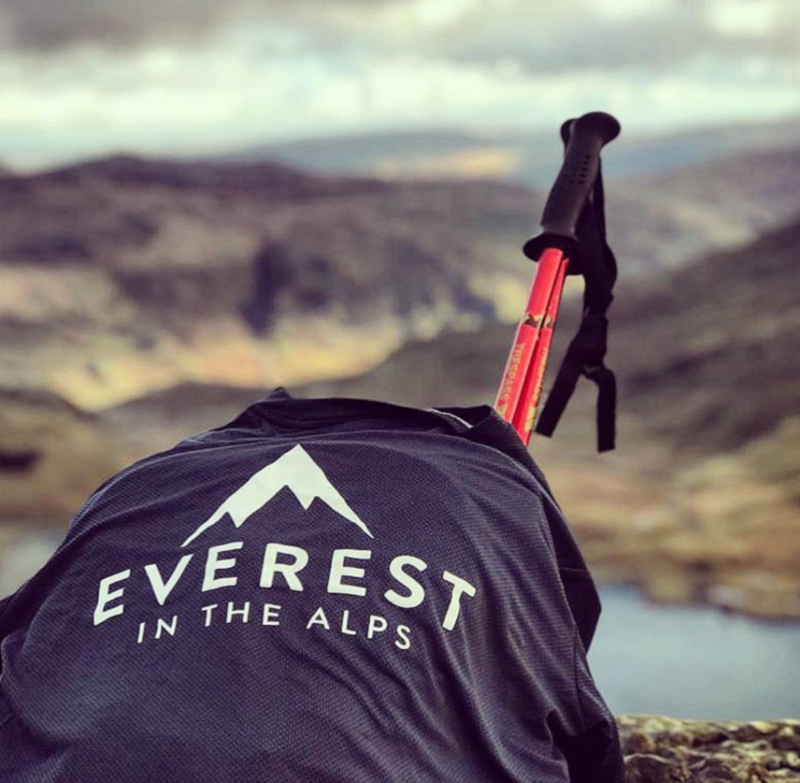 record attempt to be the first disabled team to complete the Adaptive Grand Slam – summiting the seven highest peaks on seven continents and both North and South poles. Sharing this experience with these guys as they transition from a military career to a new life is a key part of the EIA experience. And then there’s the training. 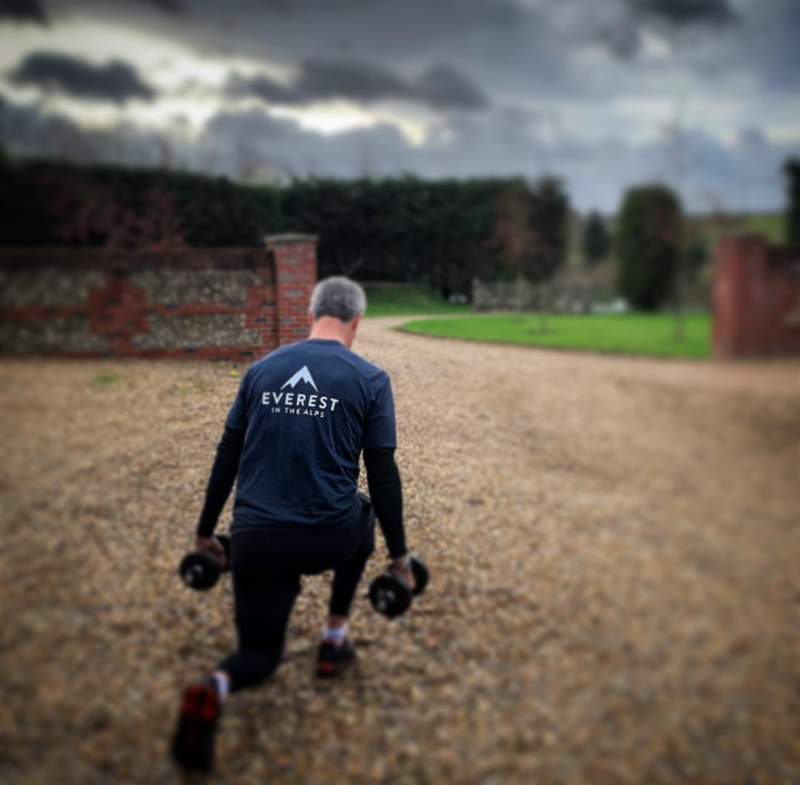 Four to five days a week in the gym and outdoors with a combination of endurance, weights and high intensity. The team started training September. Between us we have logged training in Dubai, Australia, USA, Curacao, Vienna, Shanghai, Paris, and of course UK and Switzerland. RB: Simple answer is no. I think the event is unique for so many reasons not least because of its magnitude. It is a wonderful and inspired concept from Rob Ritchie and his family I I have no doubt will grow and grow leaving a legacy that the Ritchie’s and particularly Toby deserve. 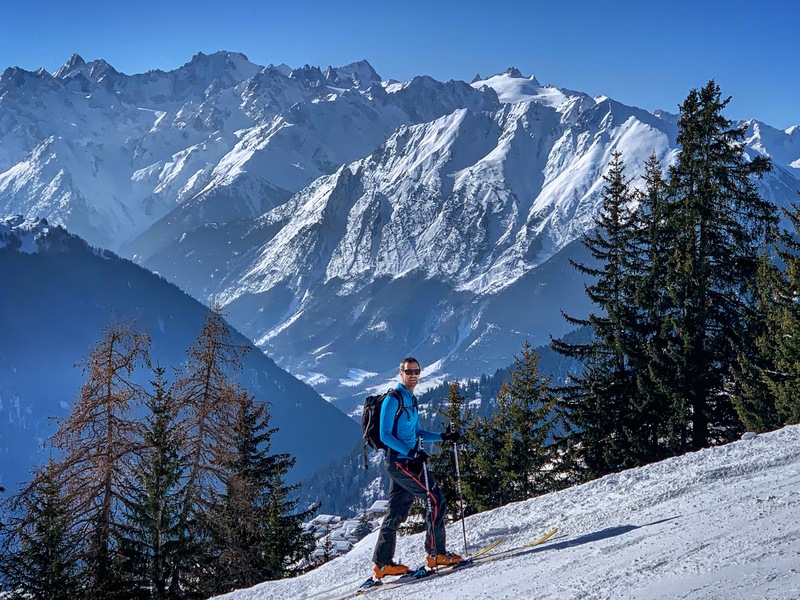 I have done a fair bit of multiple day, hut to hut ski touring but it has generally been either for the journey or to get to lovely downhill sections, never against a clock and altimeter and certainly no where near the sheer number of non stop hours back to back. It is that, that fills me with trepidation and the big question of can I mentally and physically do this. I imagine any previous ski touring experience is of very little consequence in this case sadly! I also thoroughly look forward to spending time getting to know and hearing the life stories of what is clearly an extraordinary group of injured ex servicemen who will be joining and supporting us on their journey as part of their own challenge of the ‘adaptive grand slam’. It will no doubt be a truly humbling experience. DF: 8.8km is about the height that planes are flying above our heads. Climbing that, on skis – no we have never done anything like it before. Lots of sports, lots of bike tours, half marathons, but never something that required over 10 hours a day of pushing yourself for 4 consecutive days. DMDM: No, and I am still utterly amazed that I am doing it… it’s the sort of thing other people do…. not me. I play a bit of golf, some tennis and a bit of cricket, I drink too much red wine (I think I drink the perfect amount but others disagree) and since giving up competitive team sports I don’t exercise. What scares you about the event? DMDM: Oddly I am not scared of the event, the training or the actual physical exertions. That is different from saying that I am “looking forward to it” or that I expect to enjoy it. I think (actually I really hope) that it will be exhausting both mentally and physically, I hope that it will hurt and there will be moments of intense misery, I hope that there won’t be enough sleep, that the beds will be ever so slightly uncomfortable and that the hot water doesn’t always work. All the things we take for granted that not everybody can. In essence I hope that doing it will make me realise how lucky we are and that it takes pain and hard work to make something worthwhile. 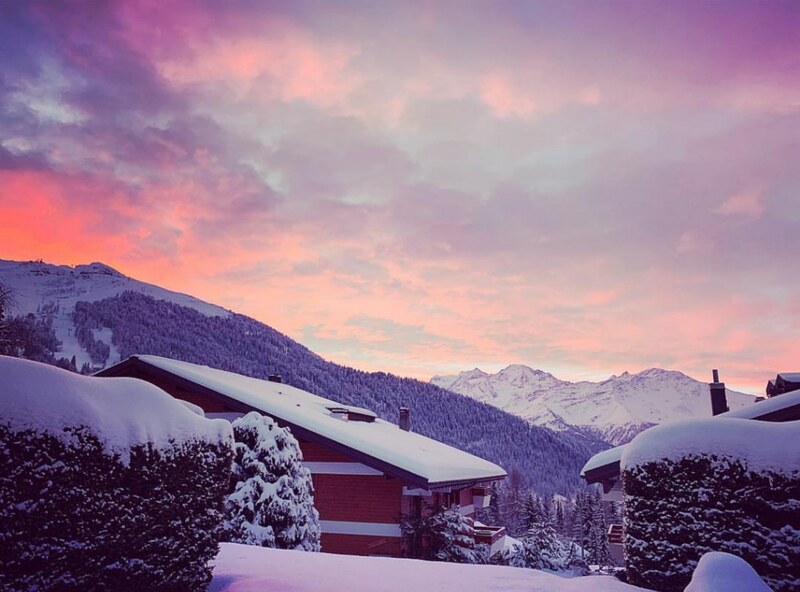 I have become lazy and used to comfortable beds, nice pillows, good food, clean clothes, stopping skiing at lunchtime for a large lunch with possibly a small ski (downhill) in the afternoon…. there is none of that which will require a change of mindset and a change of thought process. Thus I hope that it is an event that will push me and test me but at the end of which I will have found it wonderfully cathartic, intensely stimulating but above all enjoyed the kinship that is built by being part of a team. DF: Getting to the end of day two with blisters, exhausted, cold and thinking that we have 24 more hours of relentless climbing ahead of us. Lack of sleep. Mountain hut at 2’500m in shared dormitories will not aid restful sleep. That and getting injured or sick in the week before the event after the months of training. 3. The sheer scale of it and the question mark of whether the body and mind are trained enough and can withstand the challenge and whether one can nurse through old injuries. One of the great difficulties of this goal is fitting in enough and the right type of training into everybody’s busy schedules. 4. The conditions. One forgets how much Mother Nature could have an effect on us achieving our goal. You can’t really train or prepare for that. But for me the thing that scares me most is sharing a bunk with a certain team member who is known county wide for his snoring!! To sum up, when we all met up as a team on day one 6 months ago, there was always 100% commitment to the challenge and the cause. That is a nice feeling. I know it is cliche, but we said at that point this is going to be a lot about the ‘journey’ to the start line. I think we under estimated that. After 5 months of training, discussing and fund raising it absolutely has been. So many memorable experiences a long the way. I have loved it and future participants need to think of this event in that context and not in just the end game of a four day challenge. Please show your support by visiting the Team Sagarmatha JustGiving page.